Product prices and availability are accurate as of 2019-04-19 12:27:11 UTC and are subject to change. Any price and availability information displayed on http://www.amazon.com/ at the time of purchase will apply to the purchase of this product. 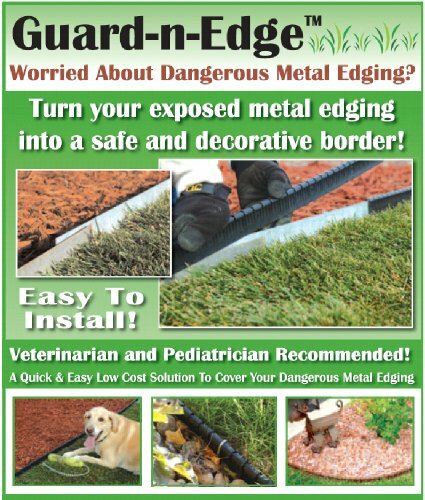 Guard-n-Edge is a decorative, protective cover for metal landscape edging. 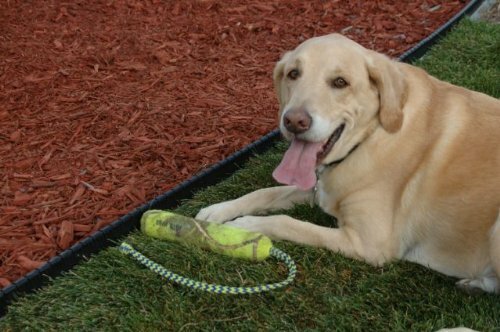 It is designed to protect people and pets from sharp and potentially dangerous metal edging. 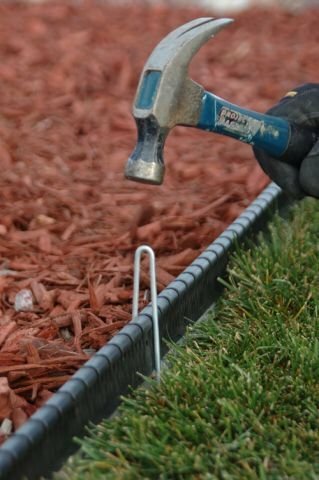 Metal / Steel edging is commonly used as a border to separate landscaping materials. 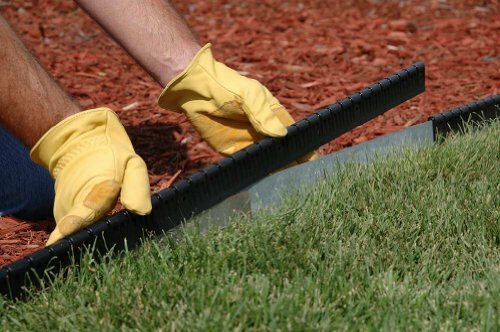 Because of its simplicity, low cost, crisp and curvy style, and ease of installation, metal strips are an effective solution for lawn edging. However, the exposed metal edge is very sharp, and many children and pets are injured from metal edging every day. 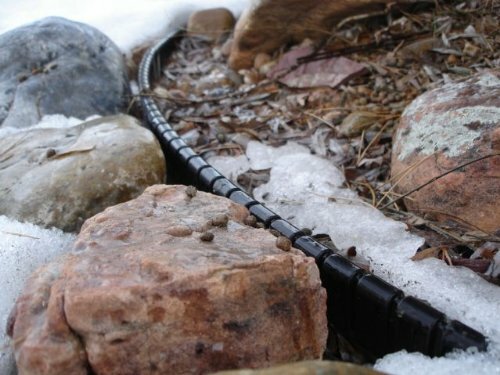 Many home owners have purchased homes and are unaware of the dangerous exposed metal edging that was used in their landscaping. Most realize the danger after it is too late, and they are making a trip to the veterinarian or emergency room. Removing and replacing metal edging with another type of edging can be very laborious and costly. Even disposing of metal edging can be a safety concern. Now, there is no need to remove the existing metal edging as Guard-n-Edge can be easily installed over the existing metal edging to convert it into a safe and decorative border. Besides the safety aspect of Guard-n-Edge, it converts exposed shiny or rusty edging into a decorative border. Many homeowners spend well over thousands of dollars to landscaper their property. They include grass, trees, shrubs, flowers, decorative rock and mulch. Shiny metal edging amongst those materials just seems wrong! Guard-n-Edge is made of flexible, high-density polypropylene with maximum UV protection. In basic terms, this is the same time proven material that is used in manufacturing outdoor play ground equipment. Guard-n-Edge is made tough and durable to withstand variable weather, foot traffic, and will even hold up and on against nylon-line edge trimmers. Guard-n-Edge is made in three foot lengths. Ten sections are packaged together to make thirty feet per package.